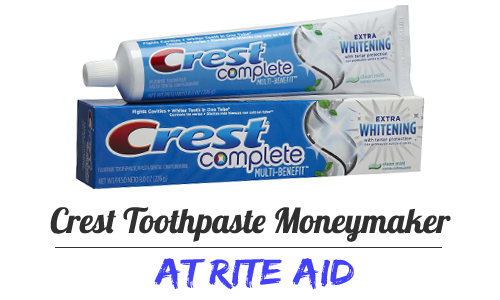 Crest Toothpaste is FREE starting 6/28 at Rite Aid! It’s on sale for $3 and you get 300 Plenti Points (equal to $3) back in rewards. 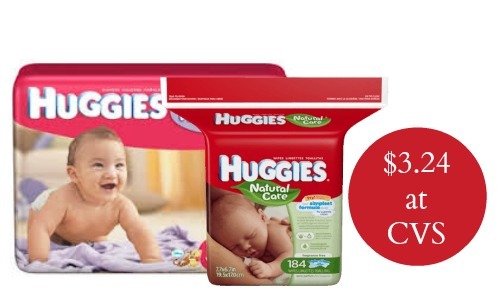 Use a coupon from the 5/31 PG insert and an Ibotta rebate to make this deal a moneymaker. While this deal is for next week, there are good deals to grab this week too. 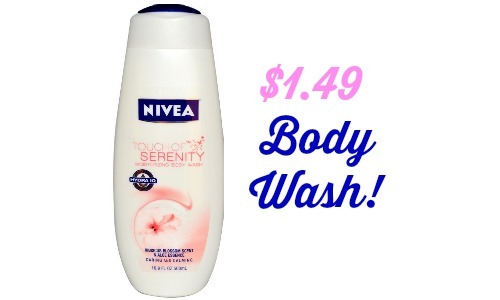 See all of the current sales and tons of coupons to use with them in the weekly Rite Aid Ad. Are Plenti Points new to you? Learn more about Rite Aid’s new reward program.